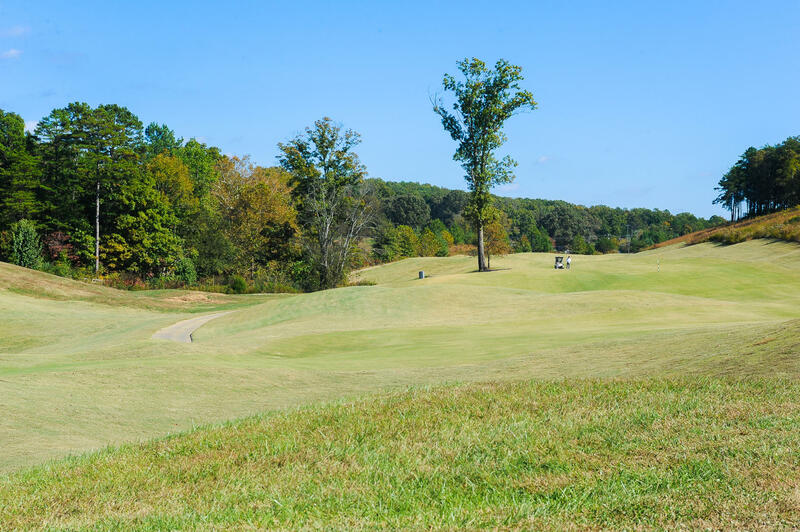 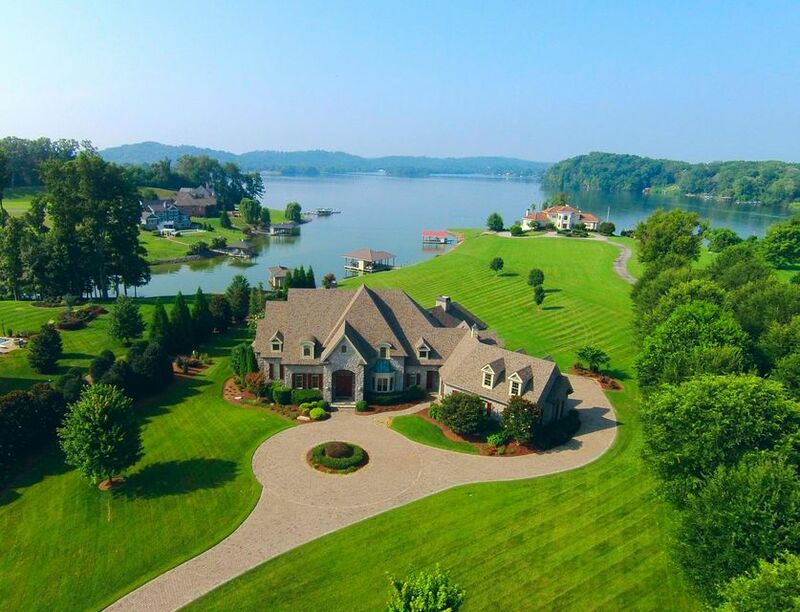 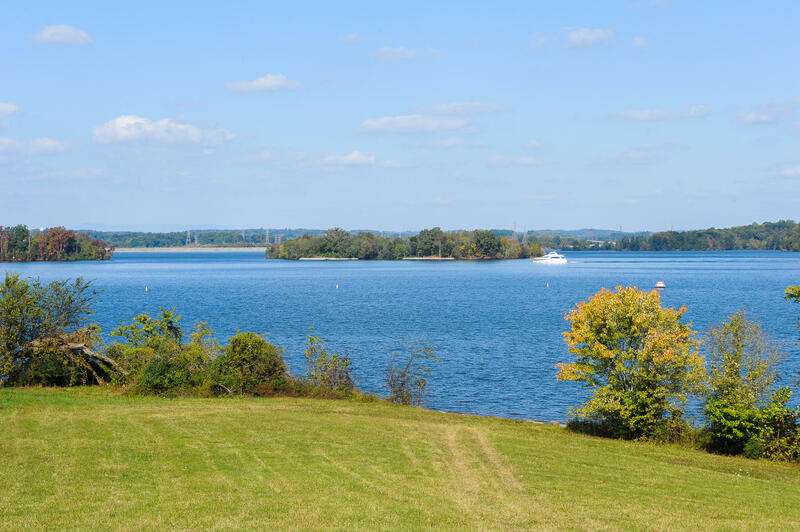 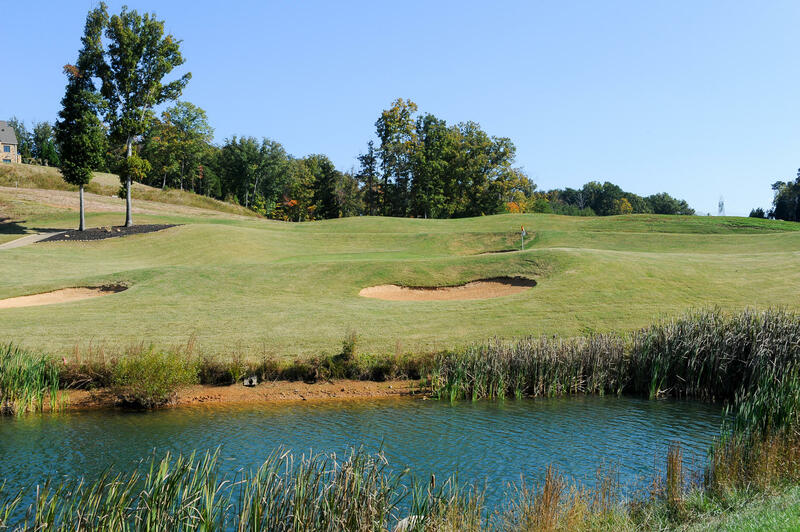 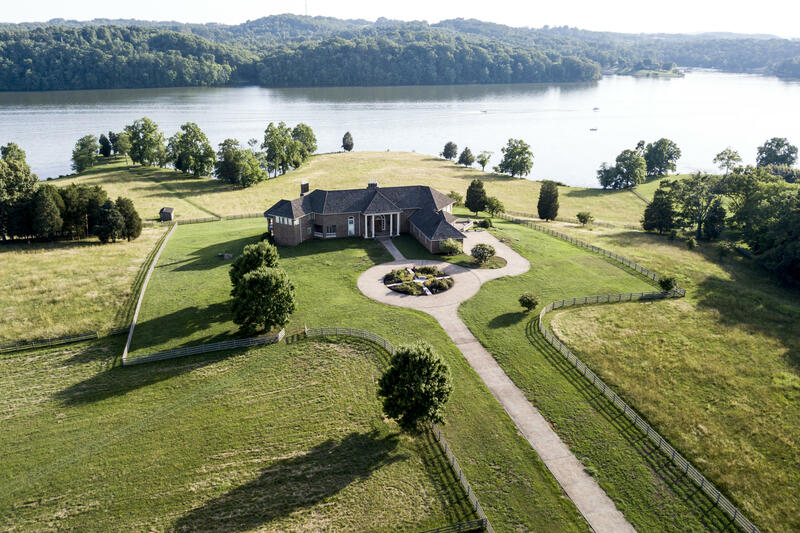 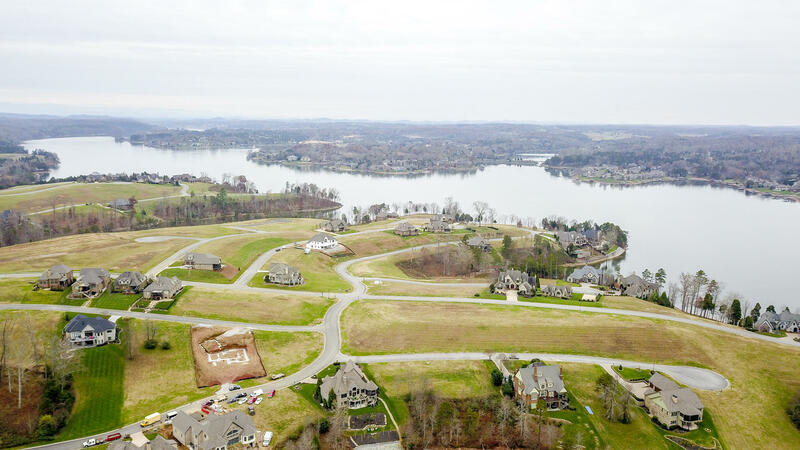 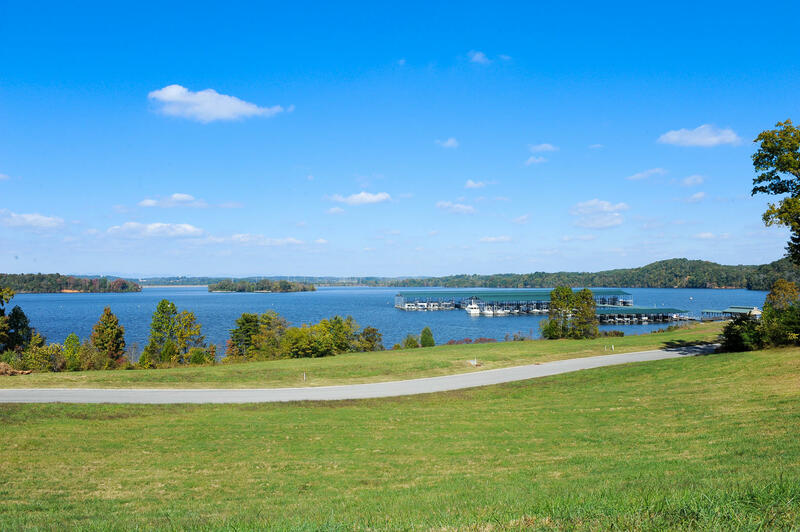 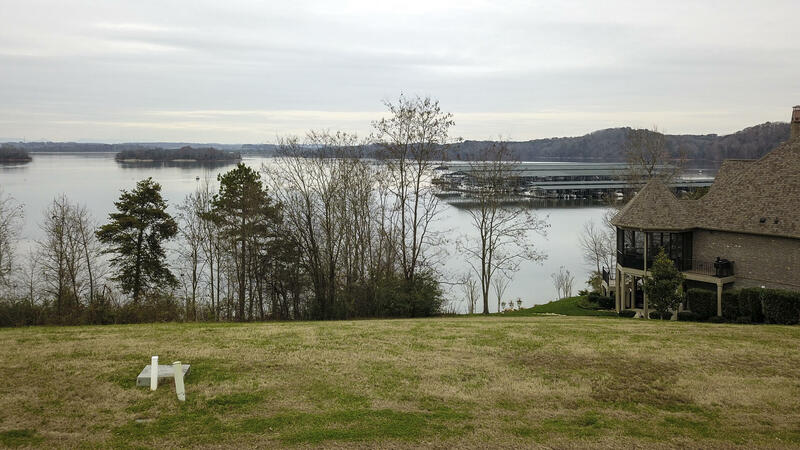 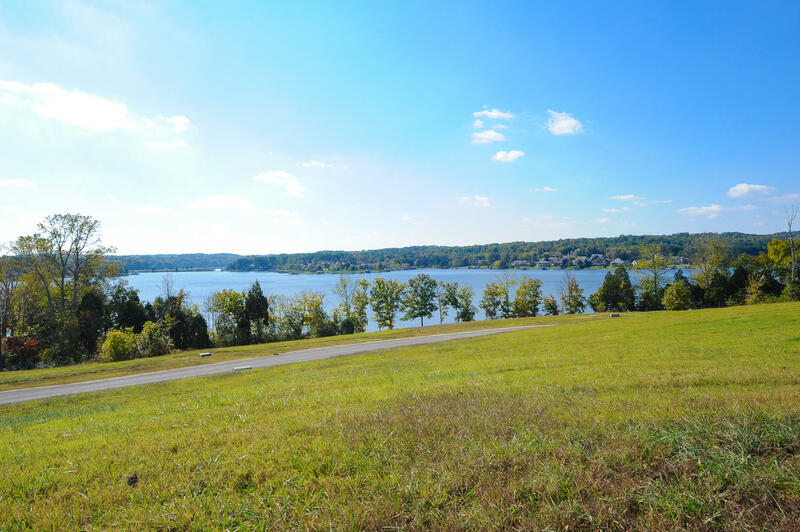 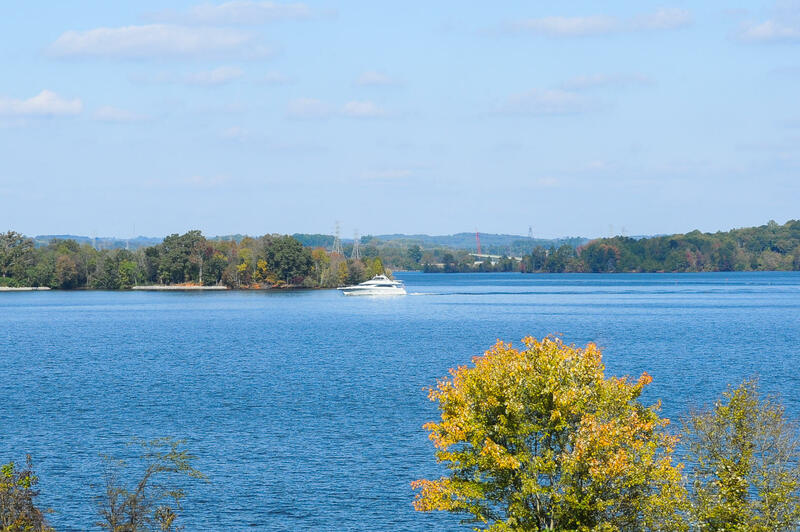 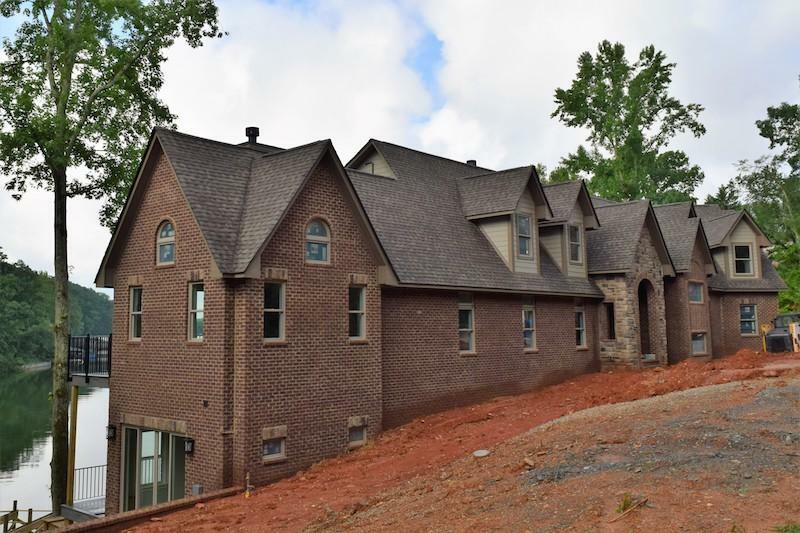 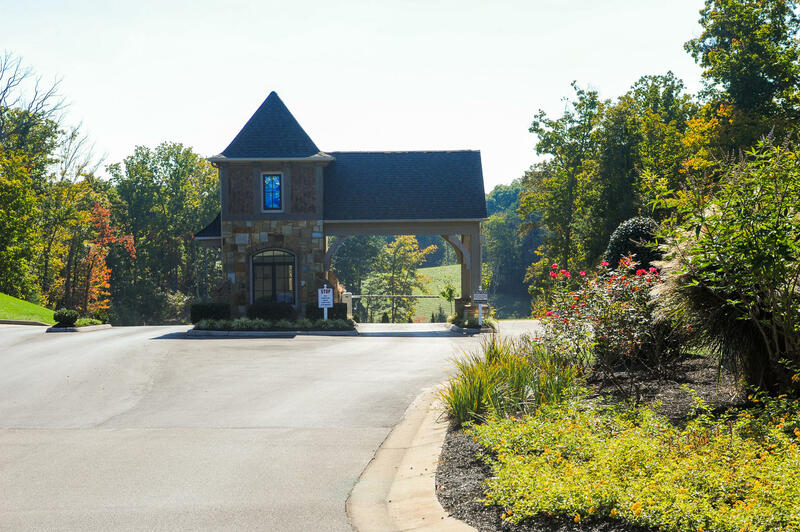 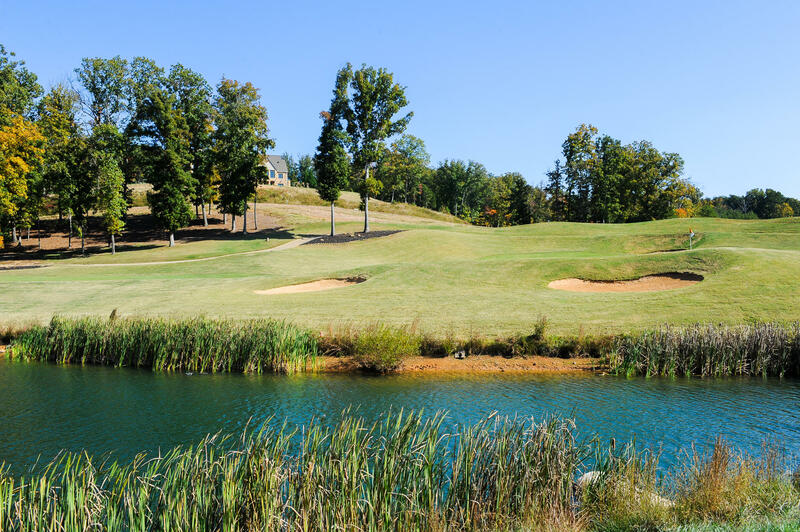 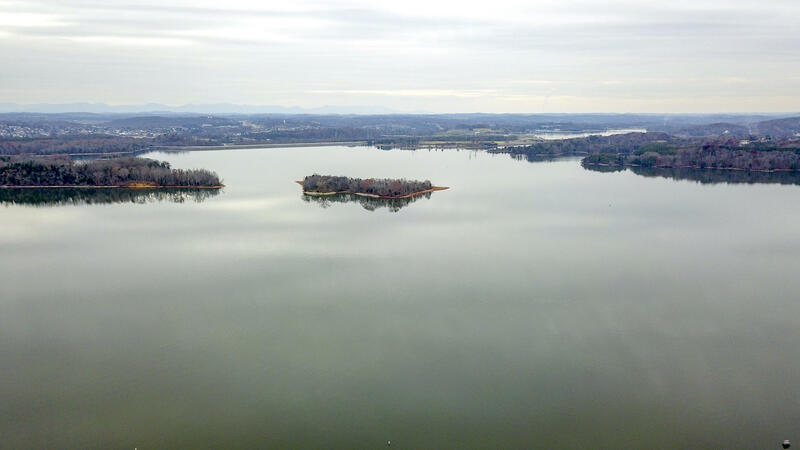 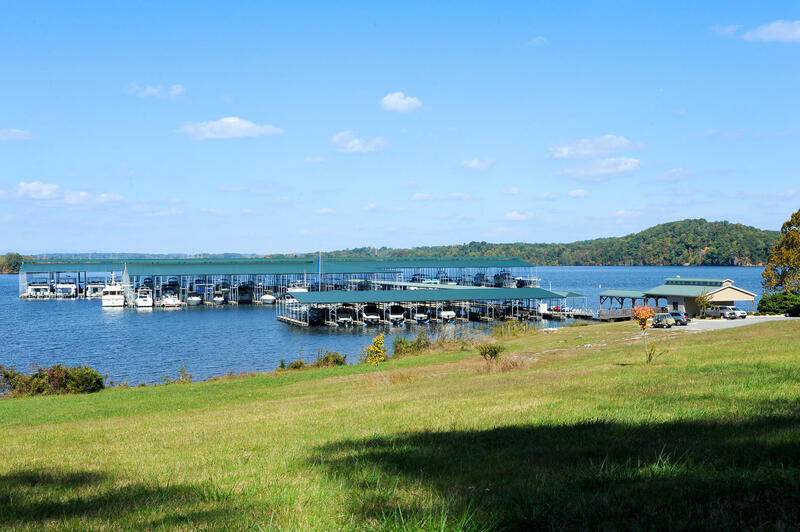 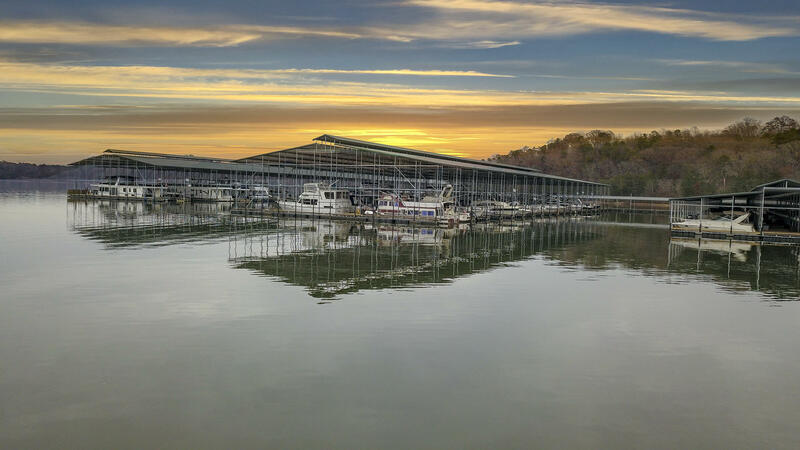 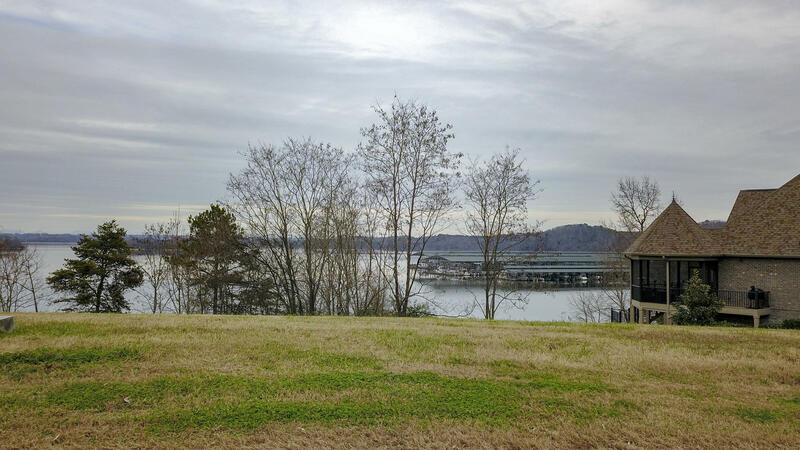 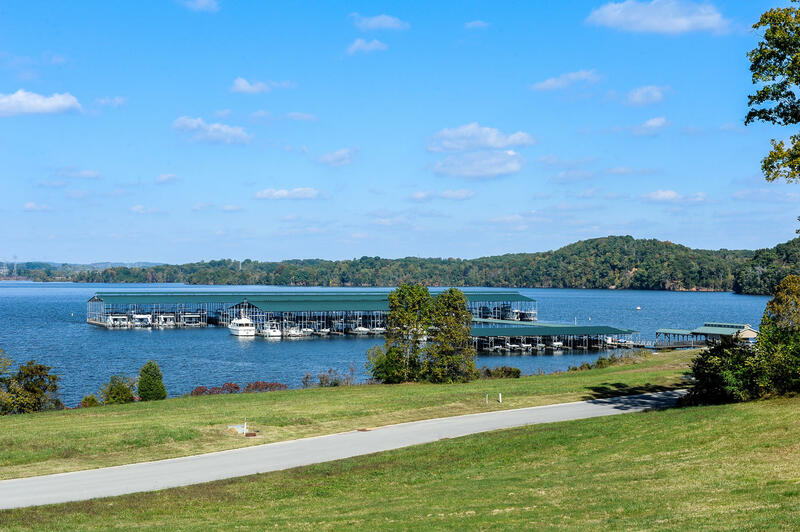 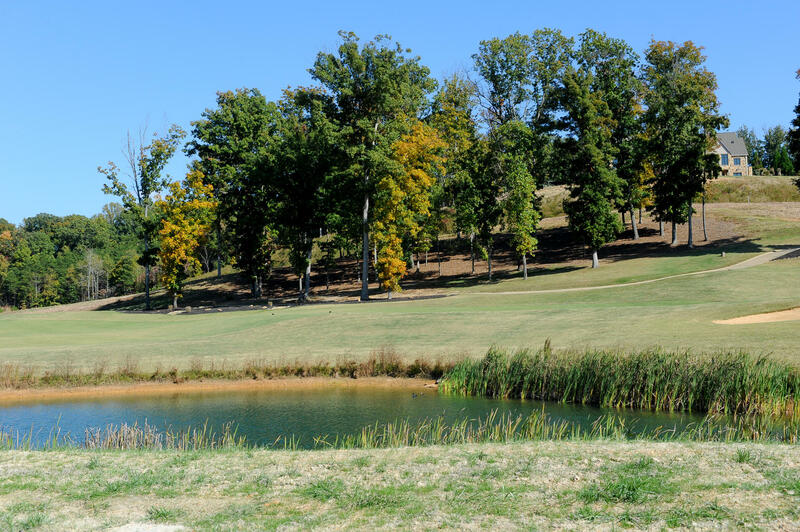 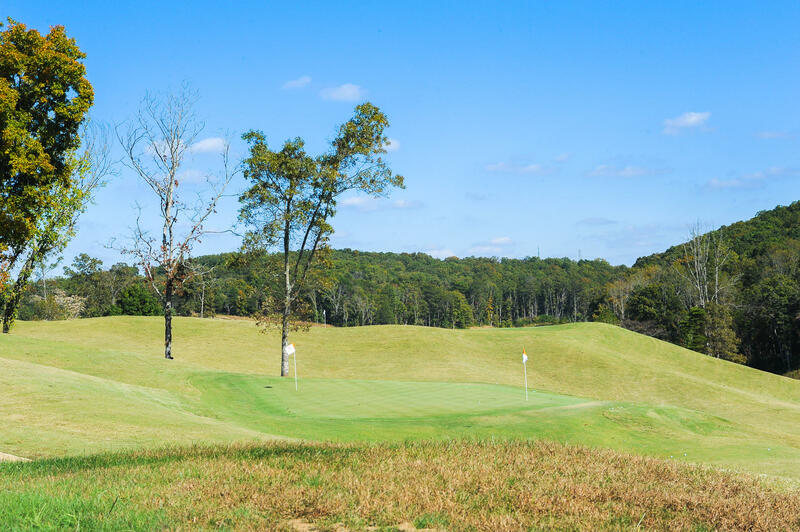 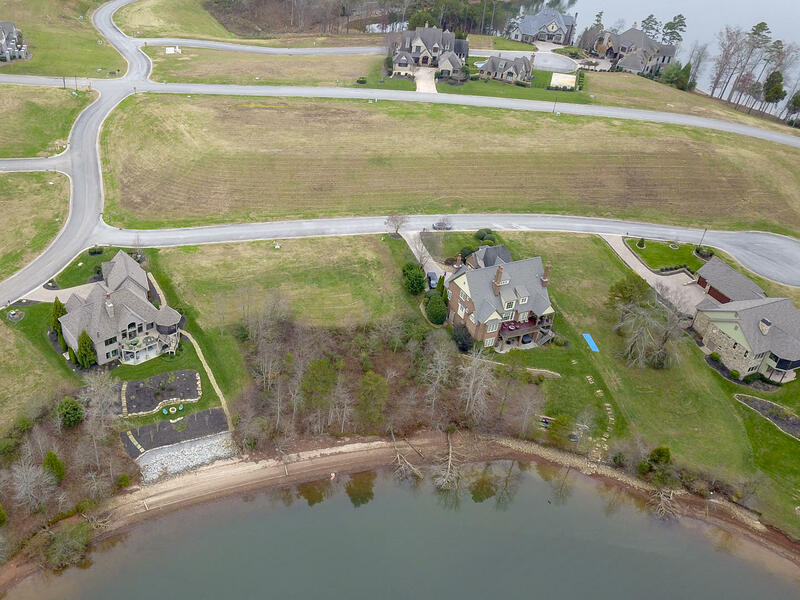 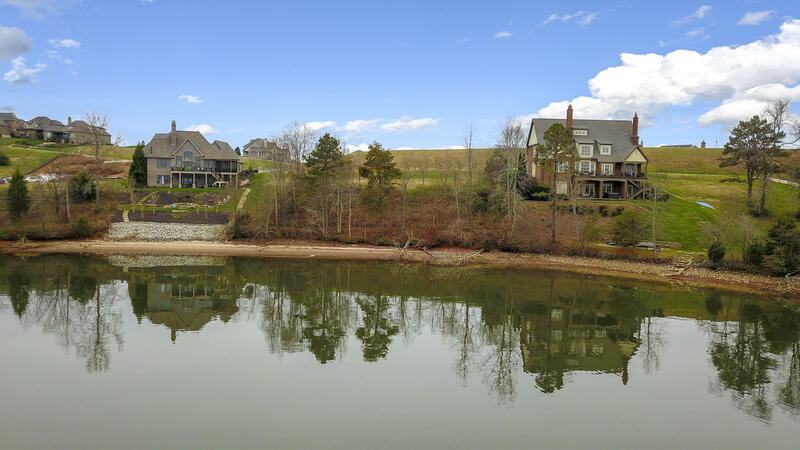 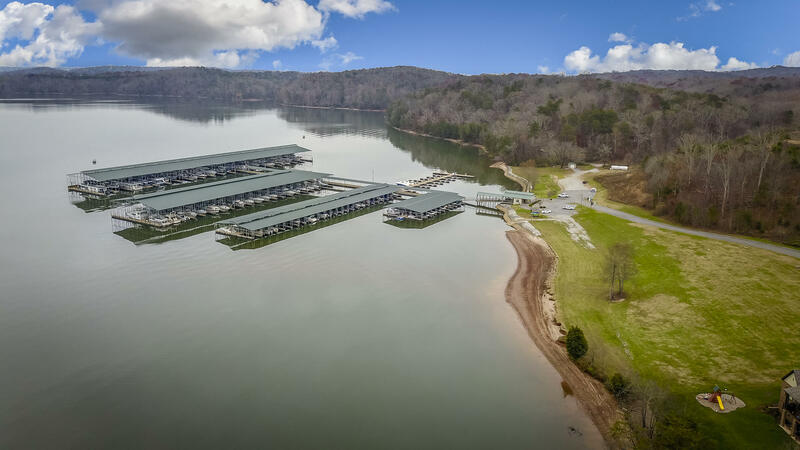 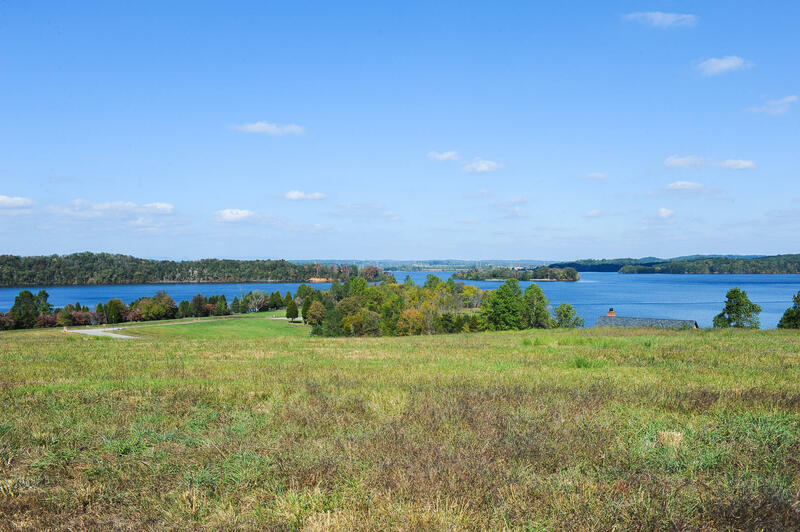 This is your opportunity for captivating, luxury, lakefront living, in one of east tennessee's most-exclusive communities. 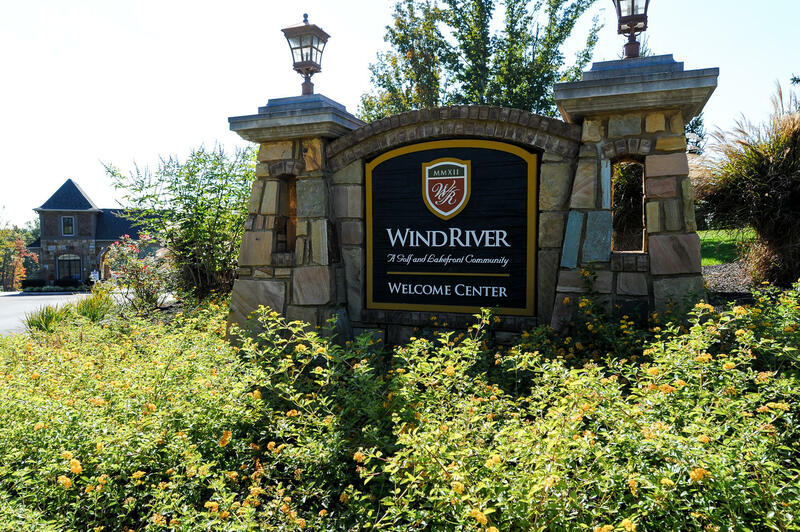 Windriver is a prestigious waterfront neighborhood with world class dining, impeccable grounds, a championship golf course designed by jack nicklaus protege bob cupp, and a beautiful and spacious marina with 30-90 ft slips all within its gates. 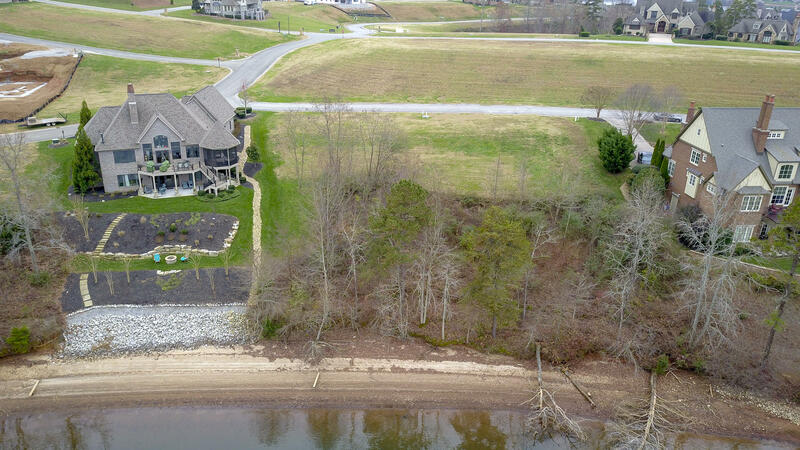 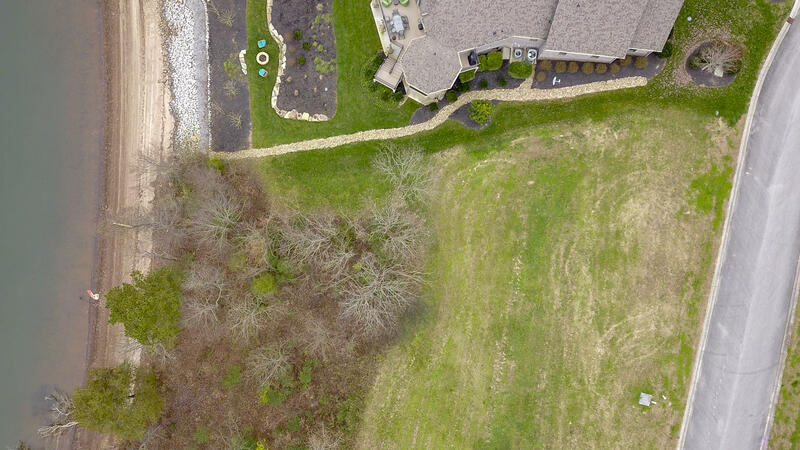 This lot is perfect to build your own custom lakefront estate, and is close proximity to the marina. 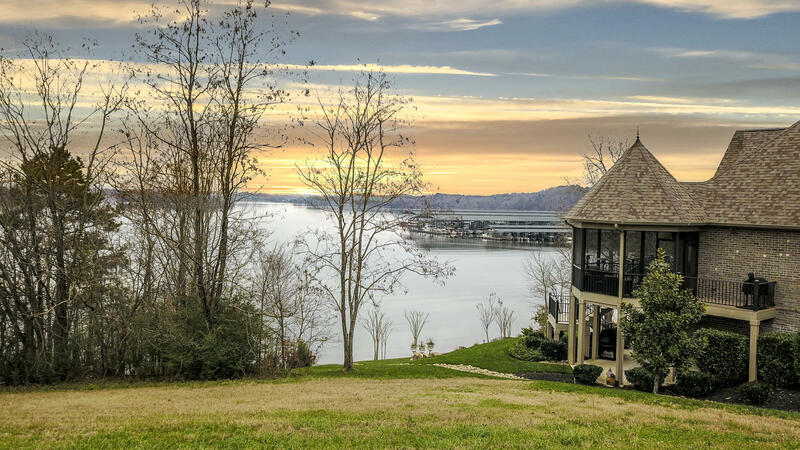 Envision endless summer days out on the lake, and returning to the dock to spend the evening entertaining friends and family on your deck. 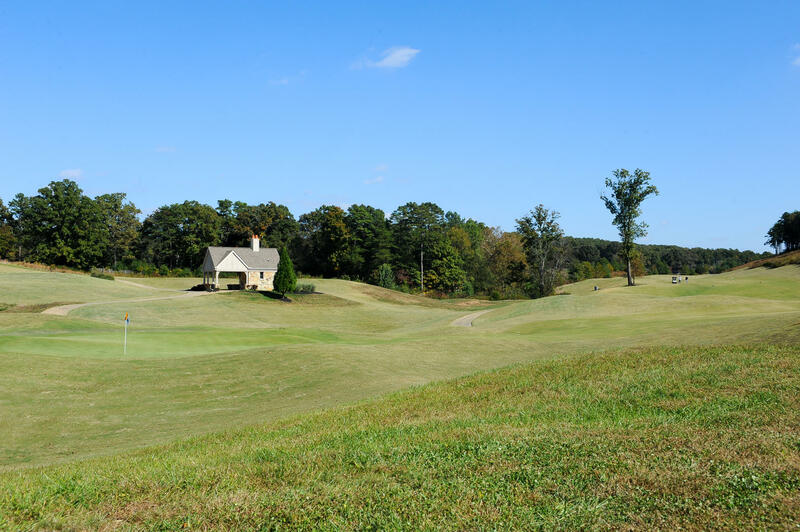 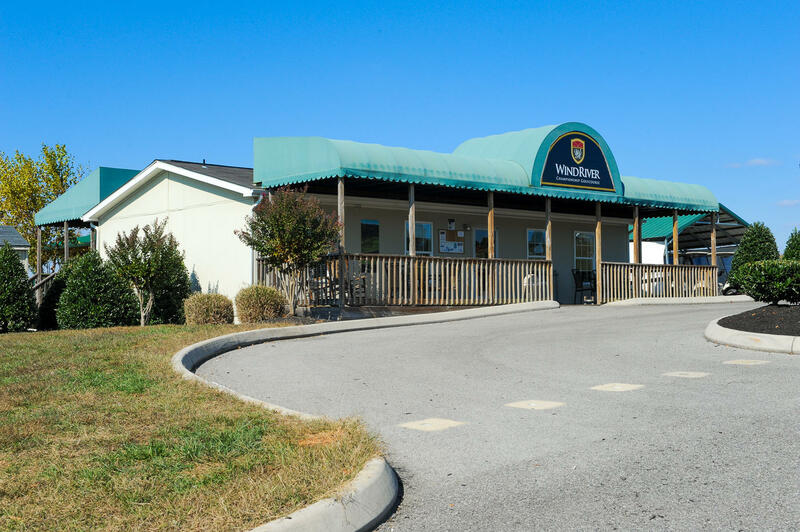 The seller offers to pay the buyer's membership initiation fee with an acceptable offer.